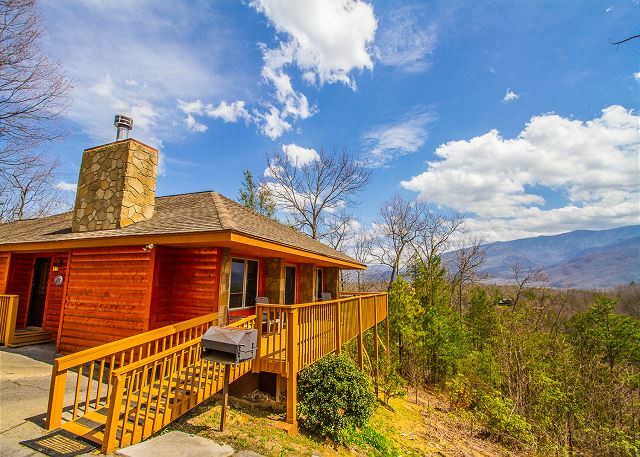 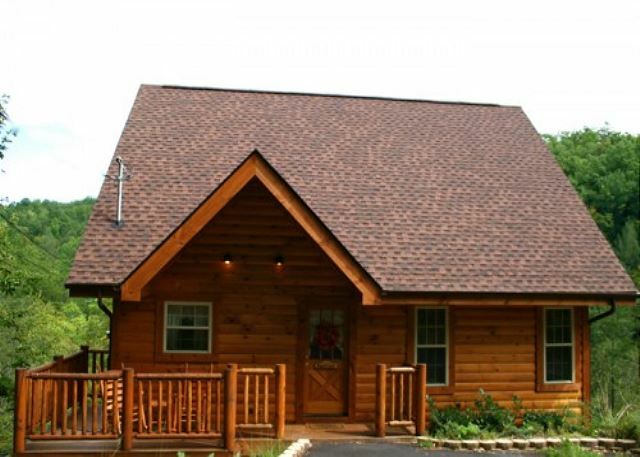 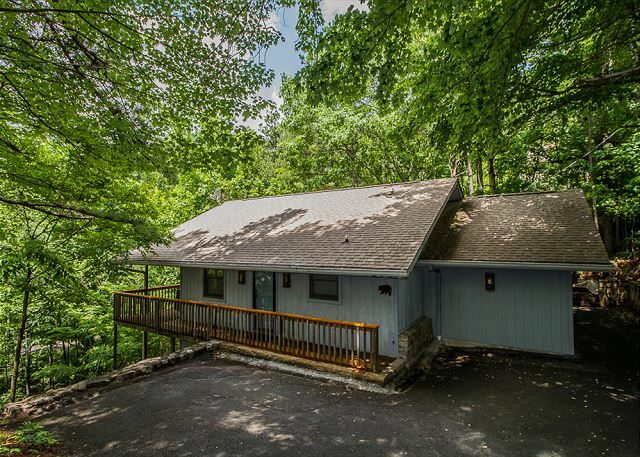 3 Bedroom two Bath with a Beautiful View, Hottub and Outdoor Fireplace. 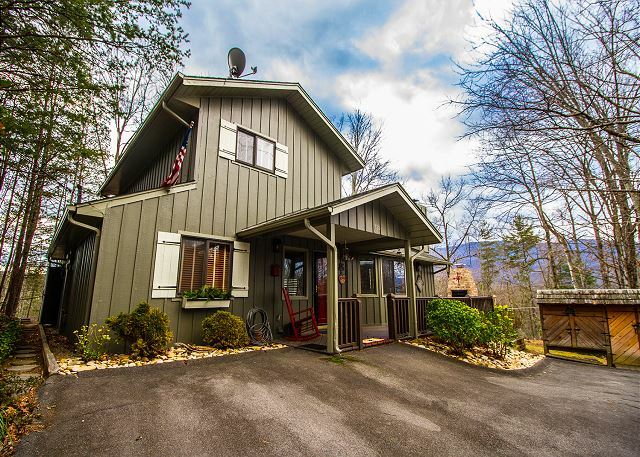 This is a one bedroom chalet that sits atop Ski Mountain. 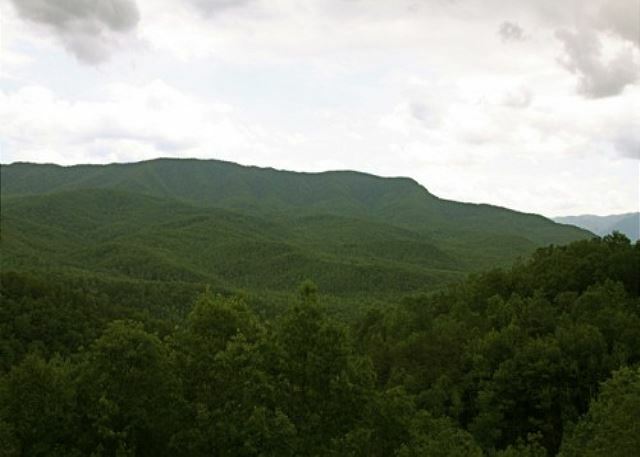 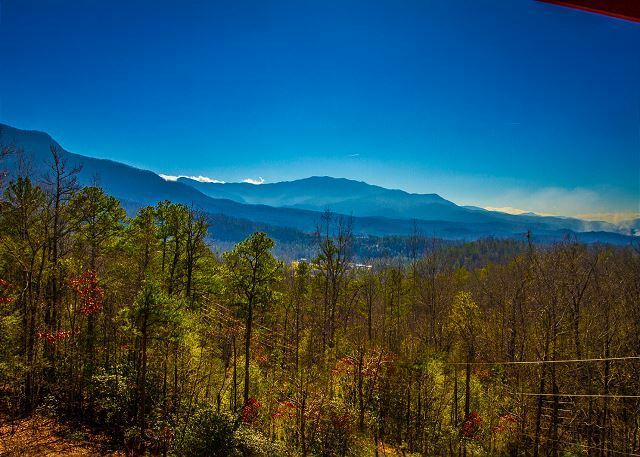 Your view is of the National Park, Downtown Gatlinburg, and on a clear day you can see the entire area. 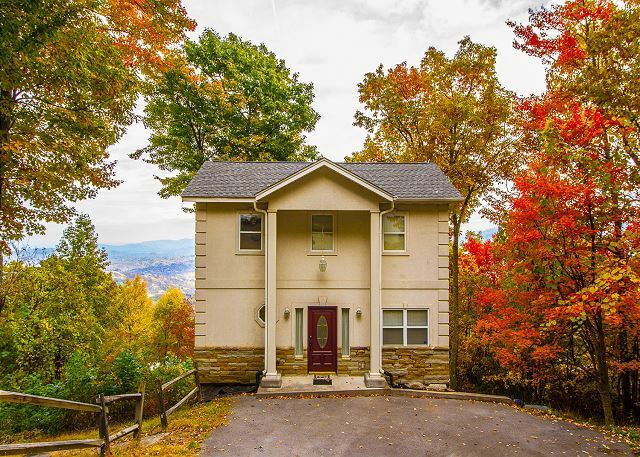 It does not leave you wanting on the interior. 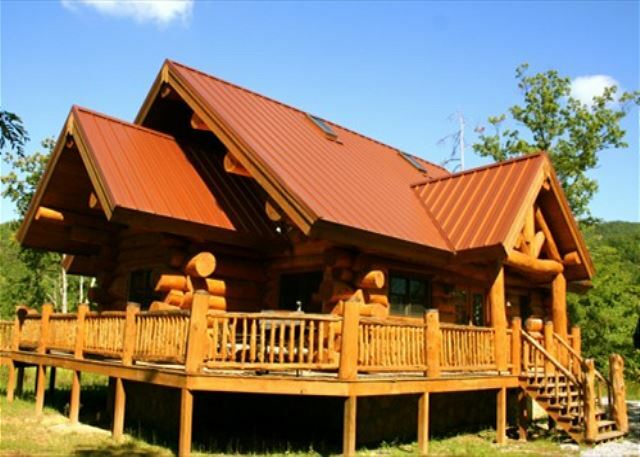 Large living and game area.